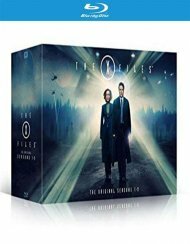 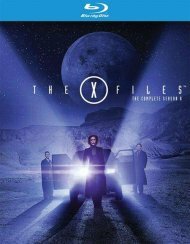 Now for the first time on Blu-ray, The X-Files: The Event Series and the original nine season of this electrifying show can be yours to own! 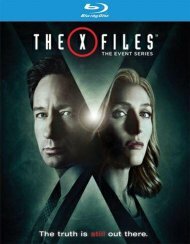 Assigned the FBI's most challenging cases, special agents Fox Mulder and Dana Scully (Golden Globe Winners David Duchovny and Gillian Anderson) face terrifying danger and bizarre phenomena as they struggle to unravel deadly conspiracies and solve paranormal mysteries. 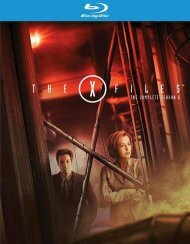 While Mulder grapples to comprehend the paranormal in every case, Scully seeks to solve their mysteries through science alone. 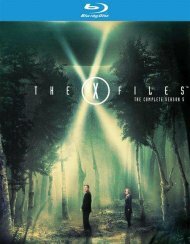 As the series progresses, secrets about a vast and horrifying conspiracy unfold, culminating in shocking revelations about aliens, the U.S. government, and humanity itself in the exhilarating The X-Files: The Event Series. 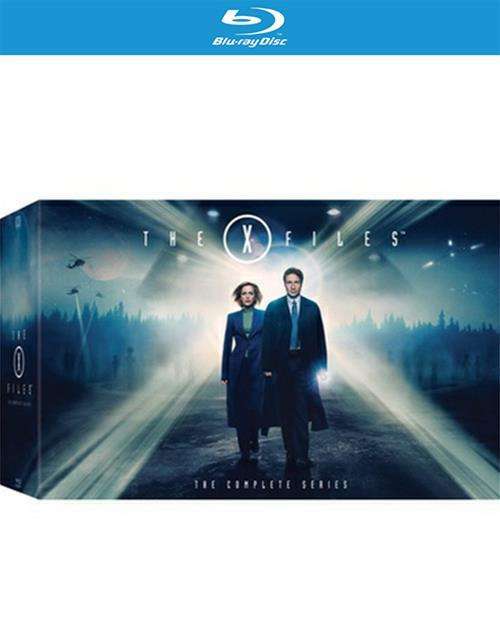 Featuring over 25 hours of thrilling extras including documentaries and commentary by creator Chris Carter and the production team - as well as special effects sequences, deleted scenes and an in-depth look behind the scenes of The Event Series - this collection is a must-have for any fan of the truth! 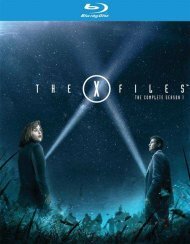 Length 155 hrs. 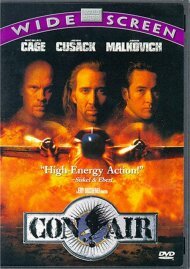 24 mins. 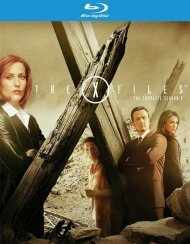 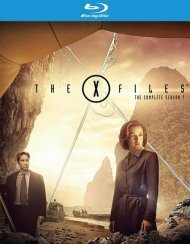 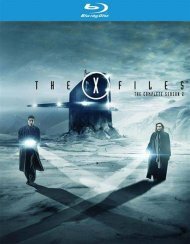 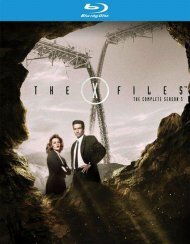 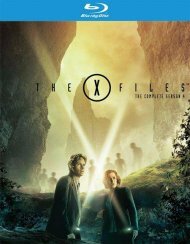 Review "X-Files, The: The Complete Ser"
Reviews for "X-Files, The: The Complete Ser"